Tosi Giovanni, Bortot Barbara, Ruozi Barbara, Dolcetta Diego, Vandelli Maria Angela, Forni Flavio, Severini Giovanni Maria. Potential Use of Polymeric Nanoparticles for Drug Delivery Across the Blood-Brain Barrier. Curr Med Chem. 2013 Jun 1;20(17):2212-25. Anesi L, de Gemmis P, Galla D, Hladnik U. Two new large deletions of the AVPR2 gene causing nephrogenic diabetes insipidus and a review of previously published deletions. Nephrol Dial Transplant. 2012 Oct;27(10):3705-12. 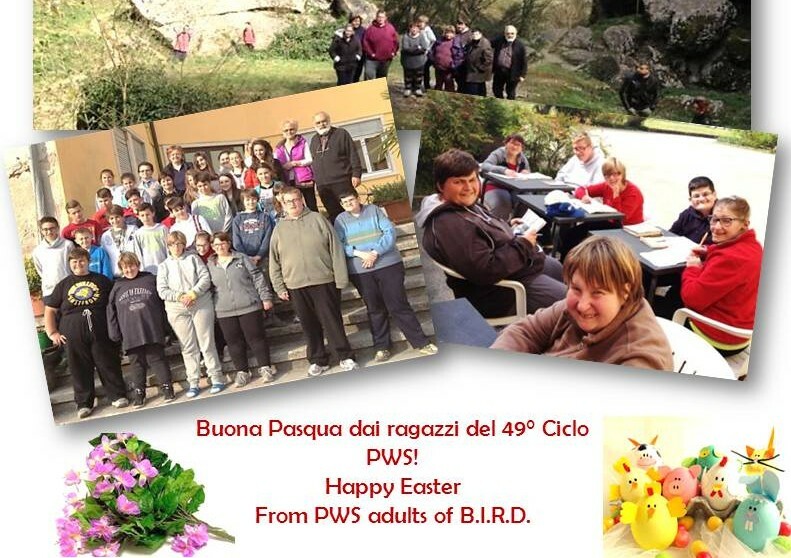 Fusco C, Russo A, Galla D, Hladnik U, Frattini D, Giustina ED. New Niemann-Pick Type C1 Gene Mutation Associated With Very Severe Disease Course and Marked Early Cerebellar Vermis Atrophy. J Child Neurol. 2012 Oct 30. 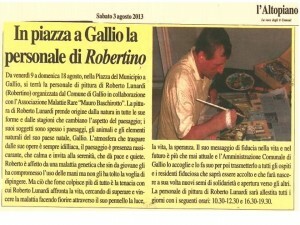 Tosi G, Bondioli L, Ruozi B, Badiali L, Severini GM, Biffi S, De Vita A, Bortot B, Dolcetta D, Forni F, Vandelli MA. NIR-labeled nanoparticles engineered for brain targeting: in vivo optical imaging application and fluorescent microscopy evidences. J Neural Transm. 2011 Jan;118(1):145-53. 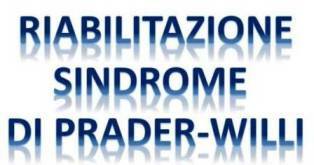 Grolla E, Andrighetto G, Parmigiani P, Hladnik U, Ferrari G, Bernardelle R, Dal Lago M, Albarello A, Baschirotto G, Filippi G, Lovato R, Dolcetta D. Specific treatment of Prader-Willi syndrome through cyclical rehabilitation programmes. Disabil Rehabil. 2011 Jan 26.